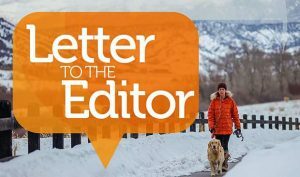 Please remind your readers that ballots for the Eagle-Vail Property Owners Association Board of Directors election are due on Monday, Feb. 12 by the 5 p.m. deadline. If our members are in town they can drop them off at Bold Property Management Solutions’ office in the Traer Creek building next to Walmart. 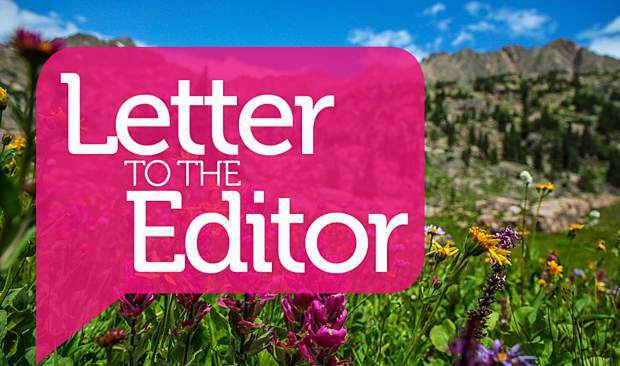 One quick point of information that is important to readers and members in Eagle-Vail: Don’t be fooled by others that say that reducing dues for the POA puts the Eagle-Vail Metro District in financial trouble. Remember that 27 percent of that amount on your property tax bill goes directly to the Eagle-Vail Metro District. Check out the Eagle County tax statement you recently received. 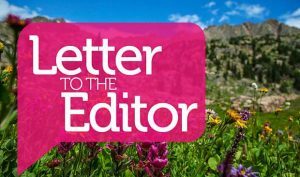 Your Eagle-Vail property tax bill is second in amount only to our Eagle County school district. With residential and commercial combined that is a total of $1.7 million to pay to operate Eagle-Vail. Now out of that $1.7 million about $435,000 pays off the 25-year bonds we took to pay for the swimming pool and some golf course improvements about nine years ago. Those bonds will end when we pay them off in 2035. Last I heard, we still owe about $5 million on these bonds for the pool. That leaves $1,265,000 to run Eagle-Vail’s golf course parks and pool. And remember, we charge to use the golf courses and swimming pool. Isn’t it time to run it like a business? And remember, the Eagle-Vail POA is a separate enterprise funded by dues. Not taxes. 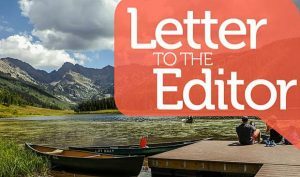 The Eagle-Vail POA is financially strong. Please cast your votes for Steve Daniels, Judd Watts, and myself for the Eagle-Vail Property Owners Association Board.